Main > Streaming Promotion > Tidal Promotion > Push Track on 1x Tidal Playlist. 4 Months 24/7. Push Track on 1x Tidal Playlist. 4 Months 24/7. This is yet another music streaming promotion services. 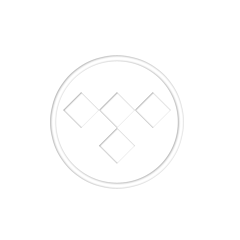 With this pack, you get to push one track on ONE Tidal playlist, curated by a verified premium acount. Your track will stay there 4 months and be streamed every day - 24/7. A song in this playlist gets around 10-20 streams a day. Within 5 days after your order & payment, we'll send you proof links of your track up there in the streaming cloud. Feel free to come back every day to see how it feels to see that stream count rise steadily (spoiler: it feels really good).